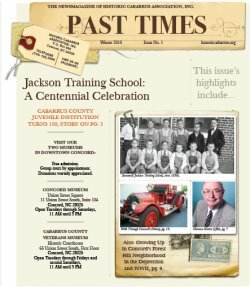 The Concord Museum will present both sides of the argument and shed more light on the history and mystery surrounding the Mecklenburg Declaration. Take a look at the evidence and decide for yourself which side you’re on! History or Hoax? 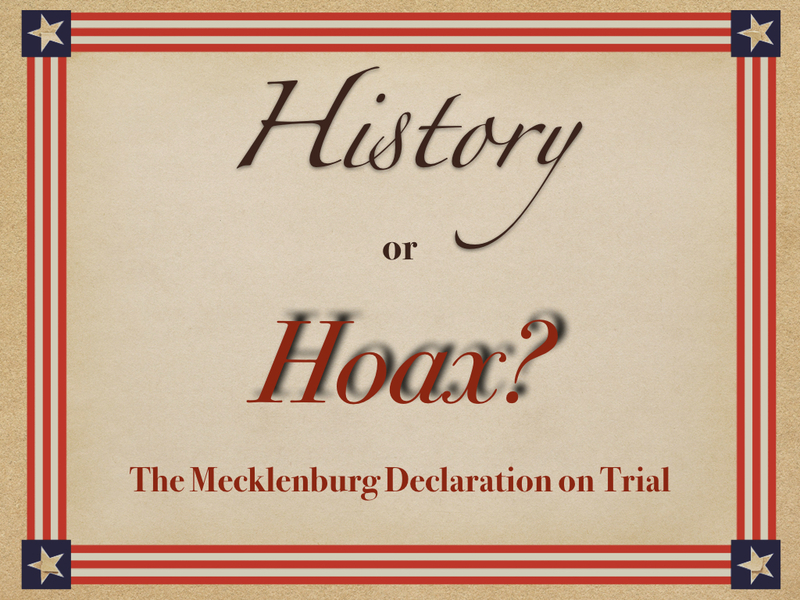 The Mecklenburg Declaration on Trial opens at the Concord Museum on Thursday, February 14th and will be on display through July 26, 2019. The Concord Museum is open Tuesdays through Fridays, 10 a.m. – 4 p.m. Group and school tours available by appointment. Call 704-920-2465 to schedule a tour today!